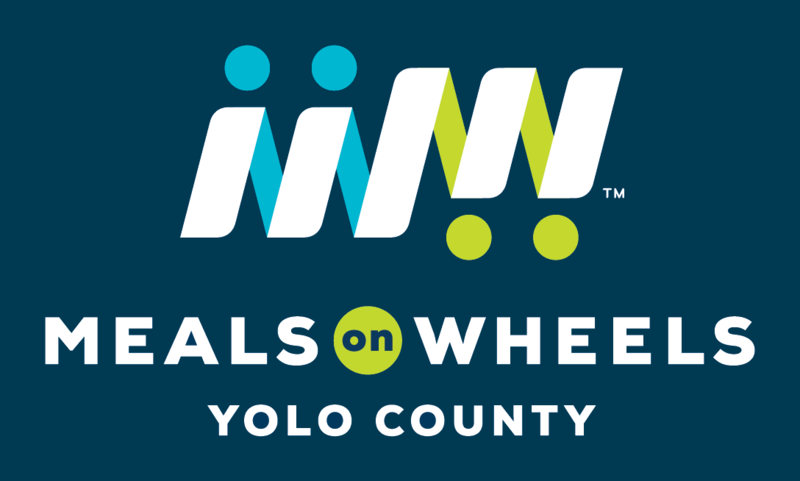 Meals on Wheels Yolo County (People Resources Inc.) is a 501 c 3 independent not-for-profit charity. Our tax ID number is: 94-1599229. All financial contributions are tax deductible by law. To donate online with your credit card, click HERE. If you are interested in viewing more in-depth financial and tax information for our organization, you can see it at the Big Day of Giving website, here. We do not accept donations of food from the general public, as the health of most of our seniors is precarious, and we must take the utmost care in sourcing whatever we use. If you or your organization is interested in sponsoring a particular program, project or meals for a day, contact Executive Director Christi Skibbins at 530-662-7035 x 204 or by email at cskibbins@mowyolo.org. Adopt-A-Holiday! Sponsor one of our holiday meals during the year to provide a more robust meal and holiday extras. More information HERE. Thank you for your gift to our organization. The generosity of our Yolo County community has an important positive impact in the lives of our senior neighbors.